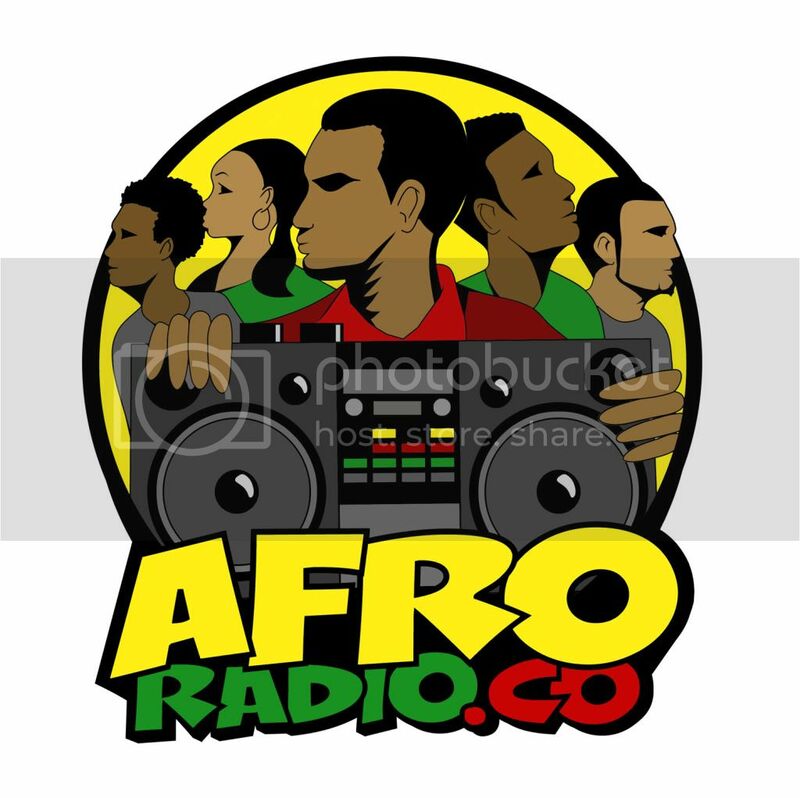 FuseBox Radio Broadcast for Week of June 25, 2008 | BlackRadioIsBack.com - Official Blog of the Syndicated FuseBox Radio Broadcast! 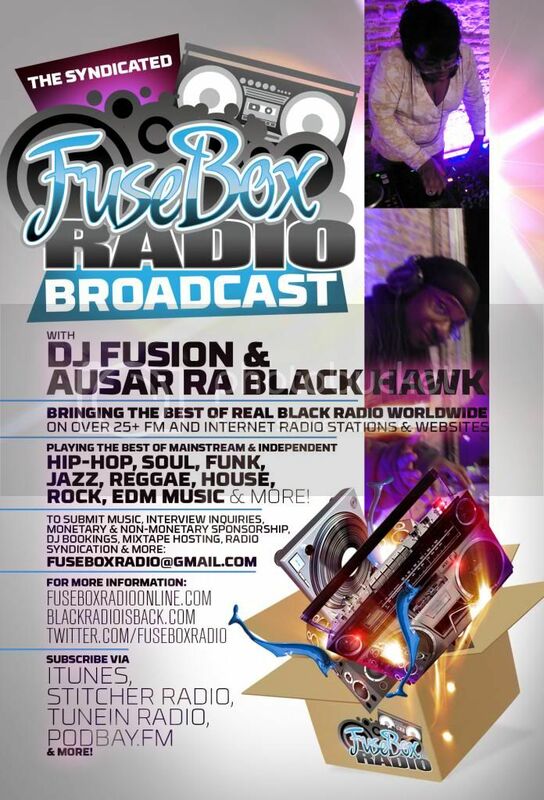 This is the FuseBox Radio Broadcast with DJ Fusion & Jon Judah for the week of June 25, 2008 with some new and classic Hip-Hop & Soul music, news and commentary. This week's commentary was on the foolishiness that is the YouTube Hip-Hop Beef Era of 2008, radio host Don Imus putting his foot in his mouth again in regards to racial comments and more. 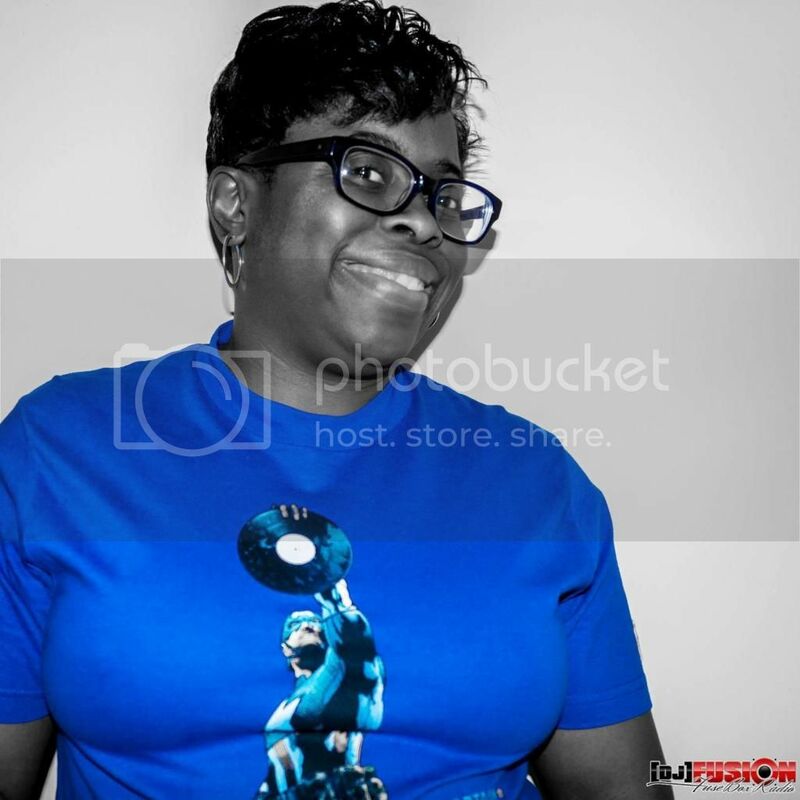 Lord Finesse/Praise The Lord (Diamond D RMX)/D.I.T.C.